Your total pool service solution is just one click away. 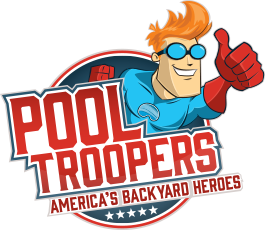 Get your pool on service faster. back to confirm your first service appointment. Will it be unlocked on service day?